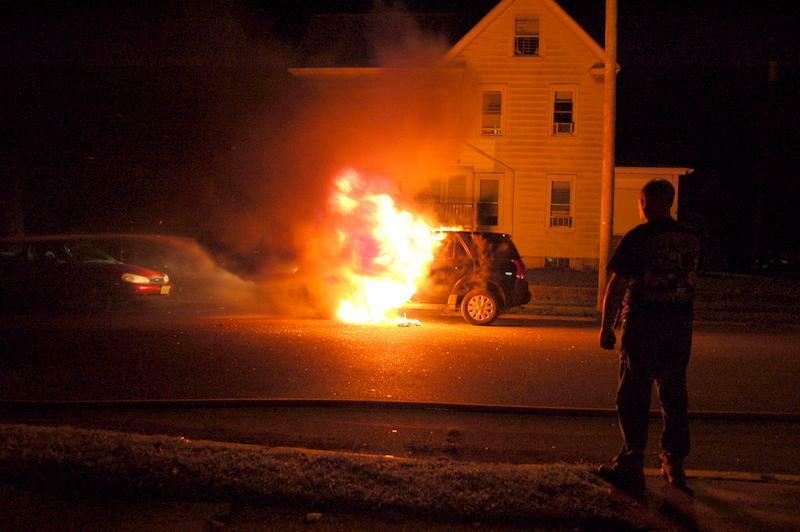 MORE PICTURES OF CAR FIRE! 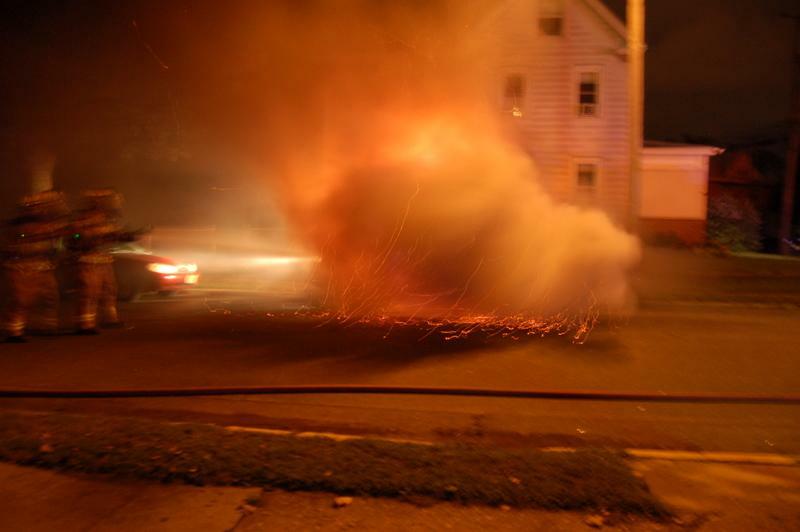 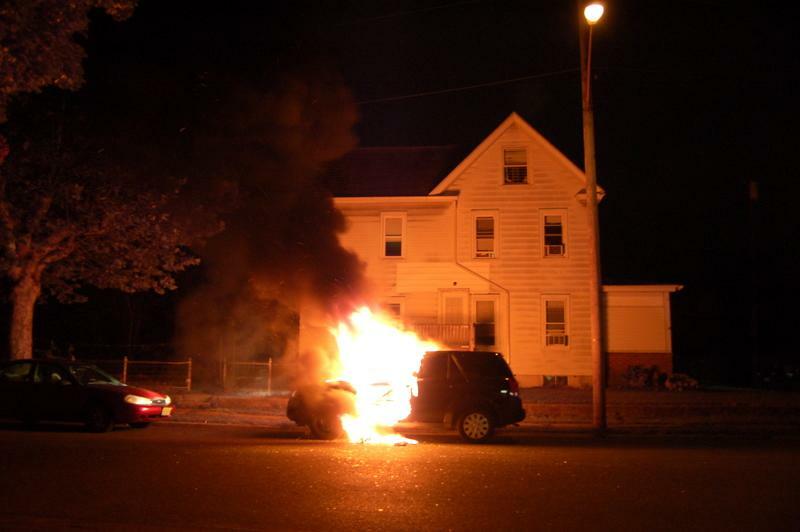 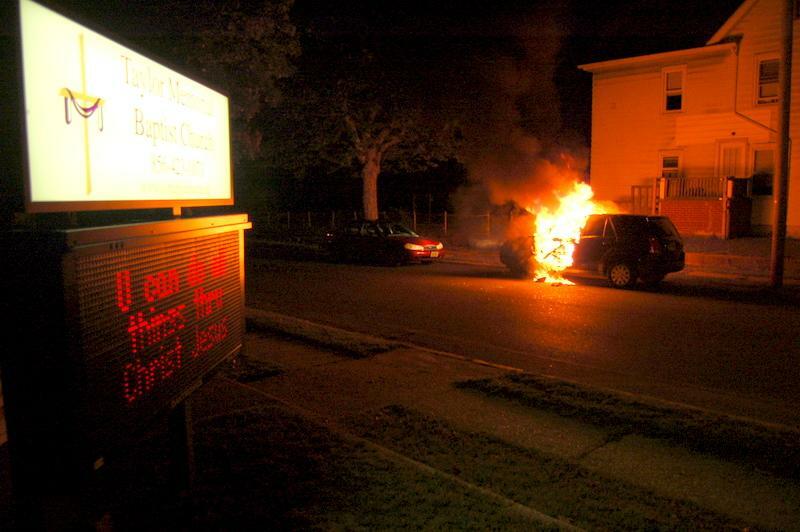 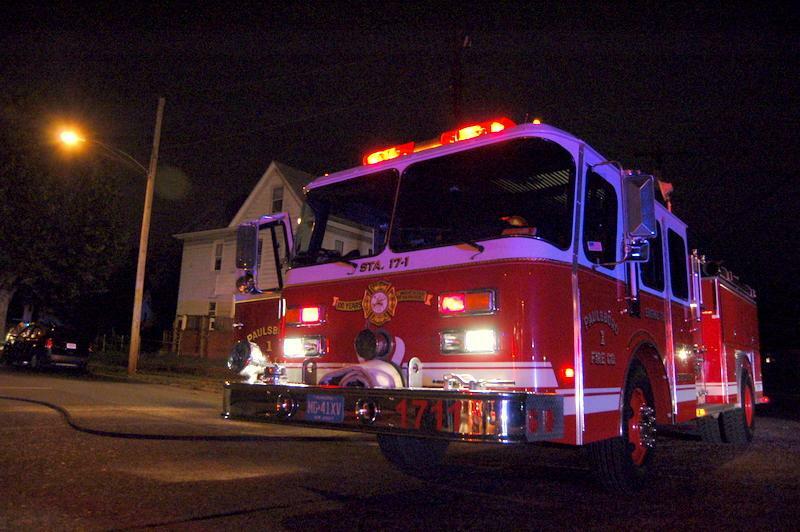 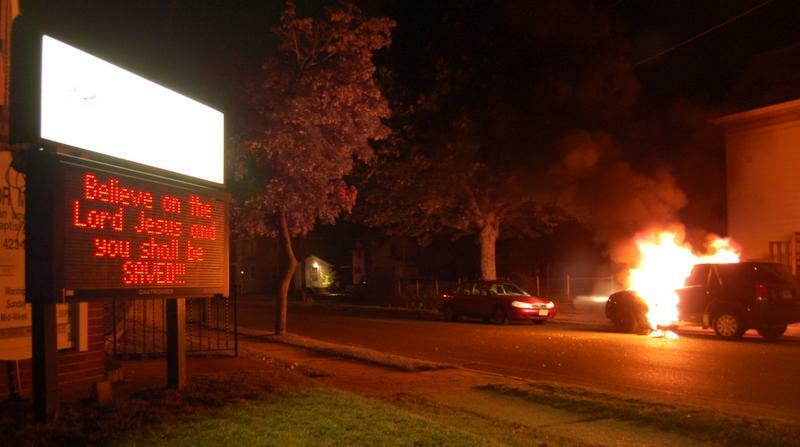 Here are a few more action pictures of the car fire early Tuesday morning. 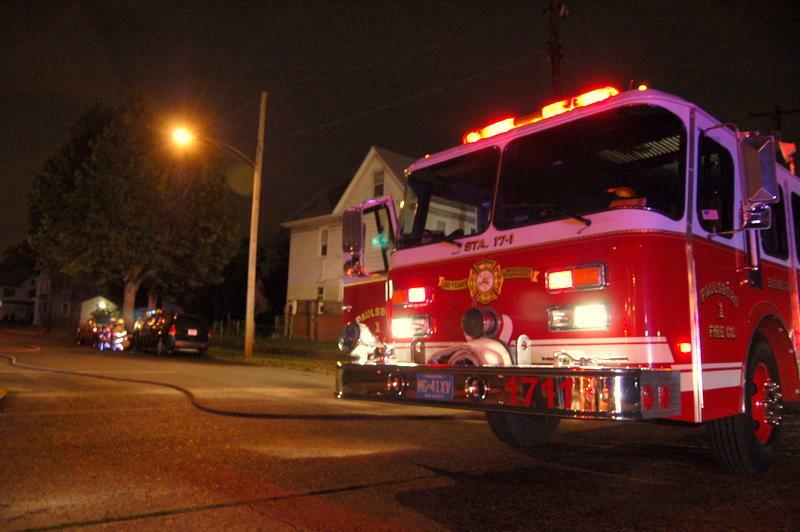 Our thanks to Josh Smith for the great shots and sharing them with us.